Well-organised people may be less likely to develop dementia. Nearly 900 people aged 70 and over were rated for their conscientiousness, characterised by self-control and good organisation. They were then monitored for eight years. 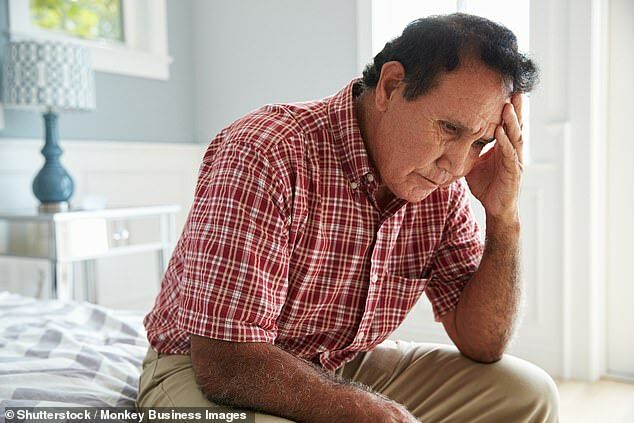 Those rated more conscientious at the start were more than 20 per cent less likely to be diagnosed with dementia during that time, according to the study published in the journal Neuroepidemiology. One theory is that conscientious people have greater mental reserves — the brain’s ability to form new connections. University of California researchers say screening for conscientiousness may help to identify those at risk of dementia.